Topshop is one fashion-forward brand which deals with clothing, shoes, make-up and accessories. Topshop has been among the UK chain shops to work with high-fashion brands on capsule collections. 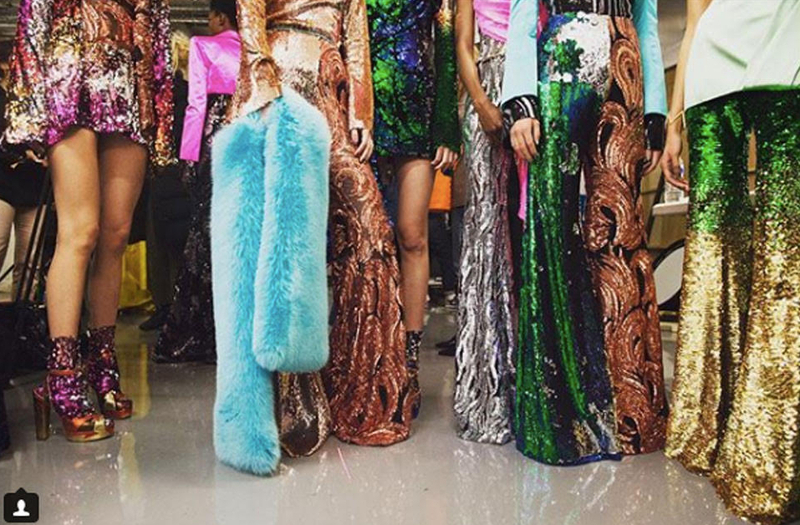 One of London’s most exciting and promising new designers, Michael Halpern, has announced a collaboration with high-street giant Topshop. The collection will include some 28 pieces which are perfect to chose for party occasions. The Topshop Designer Collection launching in November will feature quirky and glittery outfits. Just scroll down our gallery to see the excitement of the brand for its upcoming designer collection. “We are thrilled to collaborate with Michael; especially at such an exciting time in his career, Our capsule embodies the disco spirit and signature feminine silhouettes he is renowned for; we can’t wait to bring the world of Halpern to Topshop with styles that will no doubt kickstart the partywear season for our customers,” said Anthony Cuthbertson, global design director of Topshop. “I think it’s fabulous that as a younger brand we are able to work with Topshop, making the type of clothing we do for the main Halpern collection in an accessible way so more people can really feel the glamour, I want the whole world to feel as glam as possible, and this type of collaboration is a fantastic way to accomplish that,” said Michael Halpern. 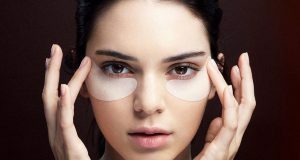 The collection will offer affordable range worn by Halpern’s celebrity fanbase including Amal Clooney, Lupita Nyong’o, Diane Kruger, Giovanna Battaglia Engelbert and Marion Cotillard. 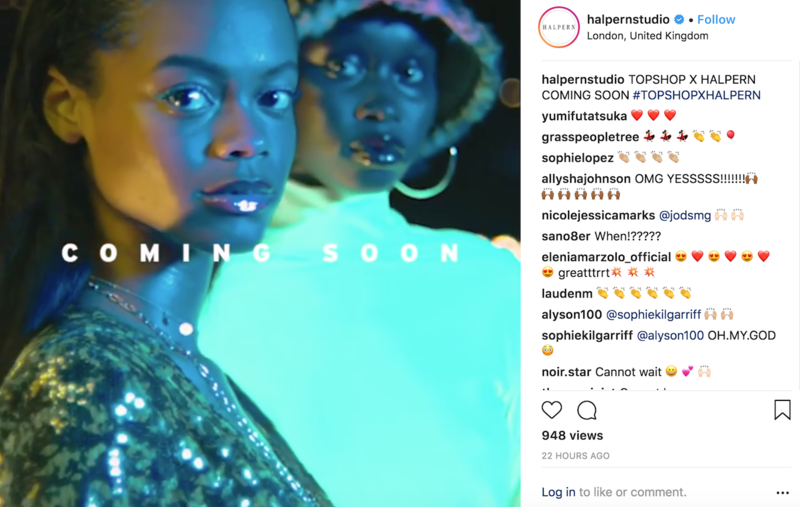 The Topshop x Halpern collection will include neon velvet separates, printed two pieces, sequin-adorned jumpsuits and print mini dresses, with prices starting at just £35. We are eagerly waiting for the collection.